Fanny and David, our hero and our heroine are a wonderful couple! I loved to read how David realized what he really needs in his life and that his ideas of the ideal life just don't hold up to the reality of Fanny. Fanny being Fanny, clumsy, daring, racing and simply being fun whenever they meet seems to be just the right kind of woman for him. Well, she would be, if there wasn't this pesky promise made to a dying man and, oh, yeah, that feud.... let's just say that there are some not so minor -or bigger- problems to sort out. Unfortunately, David doesn't only have to deal with his family opposing his plans but Fanny's, family isn't exactly a case of rainbows and unicorns either. Despite all that, he fights for the woman he wants and, even more important, for the woman he loves. I really loved this story, which is another wonderful book in the series about The Untouchables. Each of them is unique and I liked each and every one of them. Well-written stories with great plots and amazing characters, all of them are linked but each of them can be read as a stand-alone. If you loved the other books in this series, you'll love this one as well and if you haven't read any of them yet - well, this is as good a place to start as any of them so just read it! You'll love it! This book made me laugh so hard, it's amazing! We had kind of a rough start, I read a couple of pages and then, well, I just put it away. When I went back and read a bit further, I simply couldn't put it down anymore. 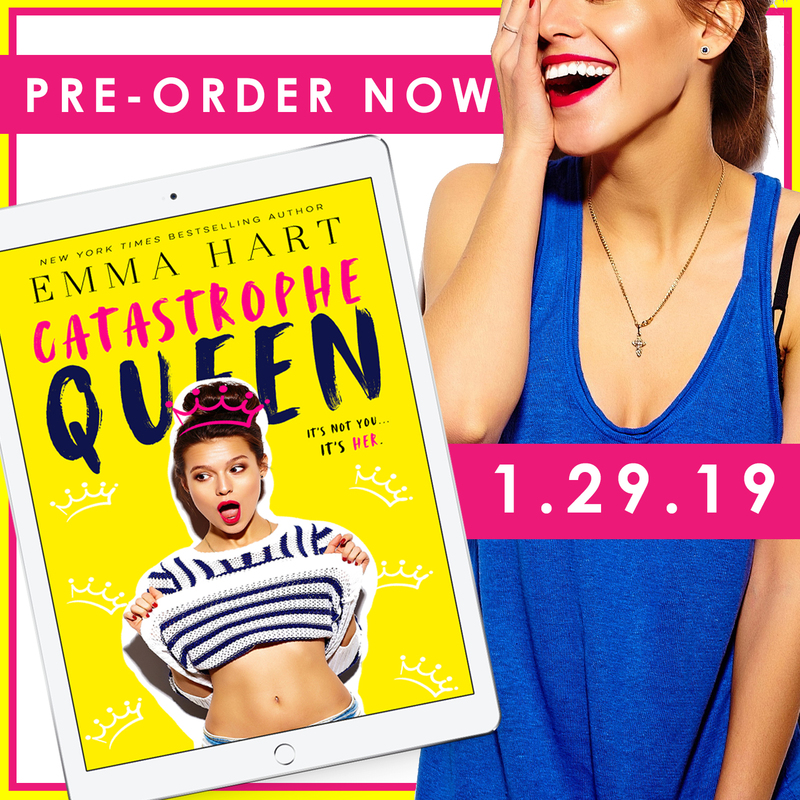 I laughed, snorted and giggled my way through this book till the very last page. Then I put it down with a deep swoon-ladden sigh. Yup, I loved this book. It was fun and it was a great story with amazing, authentic and very likable characters. How do you go back from a Tequila-incident as in having the kind of pretty bad tap-tap-squish-action with your best friend? And what's more, if you really, really think about it - do you want to go back from there or could there be a chance for something more, something like forever? 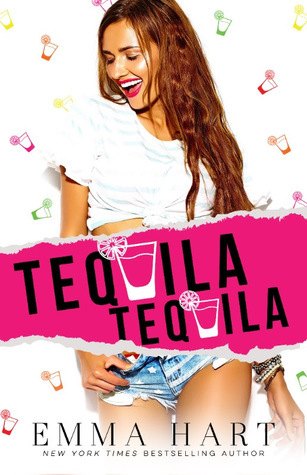 Well, when a couple of tequilas, alright, some more of them, actually, turn Aspen and Luke's friendship upside down, they have to figure out what they really want. Step back and try to forget about it (or at least try to fake that they forgot about it) or go ahead and see where this might go. Not an easy decision, when your friendship goes way back to kindergarten because there's always the risk of losing everything but when there's no going back the only way left may be the one forward. I loved Aspen and Luke and I loved reading this amazing book - I can't wait for the next book by Emma Hart! 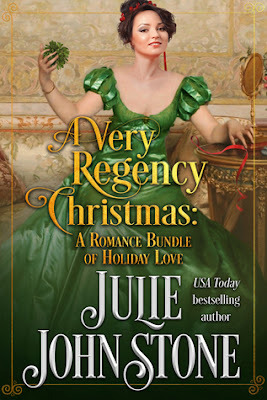 From the glittering ballrooms of the English nobility to the cozy countryside of Regency lords and ladies, cuddle up this Christmas with three swoon-worthy holiday tales filled with dashing heroes, bold heroines and epic true love from USA Today bestselling author Julie Johnstone! This is an anthology that includes three novellas that have been previously published separately under the same names. Novellas are always difficult because they often feel rushed or simply too short for a real story with real feeling and developed characters. On the whole these three novellas are really nice to read but I must admit that I like the third one the best and the first one the least. Even though The Redemption of a Dissolute Earl was a nice story, it was lacking some depth in my opinion. I liked it but I couldn't really lose myself in it. The characters were nice but there were too many conincidences and the story was a bit rushed. The second story, Season for Surrender, felt also as if it could have done with a couple of more pages but on the whole I really enjoyed reading it. The characters were more complex and the story more convincing. It's in the Duke’s Kiss, the third of the novellas is the one that I liked best. It's not only the longest but it is also the one that drew me in and made me feel with the characters. The characters were much more complex and authentic than those in the other novellas. I loved Lilian and Nick despite the fact that their union wasn't very likely or realistic in those times, but Lucian and Emmaline are much more convincing and fitting as a couple. I liked to read how Emma realized where her real feelings lay and how she made Lucian realize that this snow fairy was exactly what he needed in his life. A sweet and warm story, perfect for this time of the year! I liked the last one best but I also liked the other ones, so, on the whole, I end up with four stars for this heartwarming and charming anthology. This is the story we've been waiting for ever since the Ball! You've been to the Monster Ball, haven't you? Where you there, when enemies turned into lovers when a game of campaign turned into so much more and Aerith Elmray fell for Jhaeros Kaesandarol - or did he fall for her? If you've been there, you know how deeply Aerith feels for Jhaeros and he for her. Will that be enough when they have to face her family back home? As it turns out though, her family, no matter how much they might object to their union, is not the biggest obstacle. Her former brother-in-law's infatuation with Aerith and the actions he is willing to take in order to get her, turn out to be even harder to deal with than her family. When the worst happens and all those who care for her turn up in Faerie for a rescue mission, things become ...interesting. Who will win, who will lose - and who will be the one to spend his life with Aerith? And believe me, you don't want to miss this book. It is captivating and intense and I really enjoyed reading it. It was fun and it was rather fast-paced and entertaining. For a while I worried that things might not turn out right, but...well, all is well that ends well....is it the end, though? Even if you haven't read the Monster Ball or at least Nikki Jefford's story in it, you will definitely enjoy this book. You don't have to know everything that happened before it, it's just a nice appetizer which you will probably want to read anyway when you've finished this delicious main course. 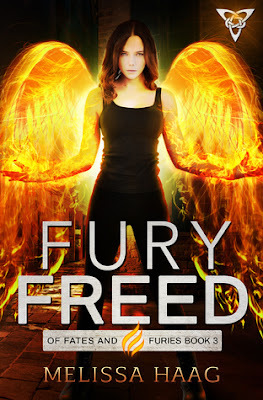 And I look forward to the next book in this duology! I finally regained my freedom, but it’s being threatened. It wasn’t enough to kill my mate, heir to the throne. My obsessive Fae brother-in-law wants the crown. And he wants me ruling by his side. I thought I was done with romance until a certain pompous elf reappeared in my life at the illustrious Monster Ball. A little teasing led to bruised lips and captured hearts. No one wants Jhaeros and me to be together, not even my favorite sister, Melarue. She thinks he’s a drag. But she’s a teenager just coming into her elemental powers and discovering boys—the wrong kind—the type I want to shoot arrows through. My royal in-laws are playing a treacherous game, and my brother-in-law is determined to get what he wants. But this princess no longer has a master. I don’t want a crown. I want freedom, family, and the love of a lifetime. But love might be the one thing that destroys us all. *Recommended reading after the prequel novella "Enemies and Lovers" in The Monster Ball Anthology. 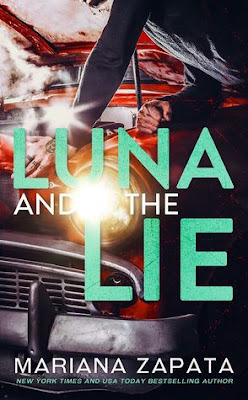 Part of a duology, but can be read as a standalone. *This is a full-length, 90,000 words, new adult novel for mature audiences, ages 18+. Lady Elizabeth is hiding in the country as governess, Miss Lizzie Moore. 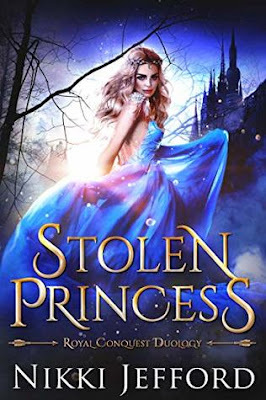 When handsome Lord Hawkins arrives at her employer’s house, she wants nothing to do with the roguish earl, even though her heart says otherwise. There were a couple of books by Callie Hutton that I really loved and read several times and then there were some that I didn't like so I thought long and hard whether I wanted to read this book or not. It sounded very tempting but I was worried that I wouldn't like it. Well, I needn't have worried at all. I read this book in one sitting and really enjoyed the story. Romance, murder and treason - this book has it all and some. 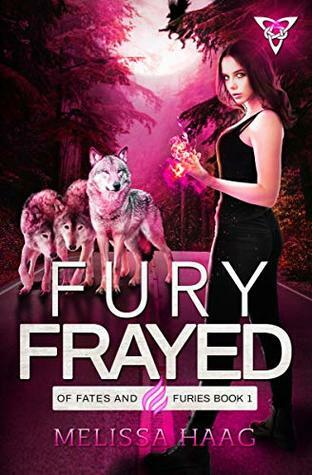 There are the sparks and the suspense, the swooning and the fury - I really enjoyed reading this book! Maddie Russell is a mile past desperate. She’s newly fired, broke, and needs money to help her still-healing sister. 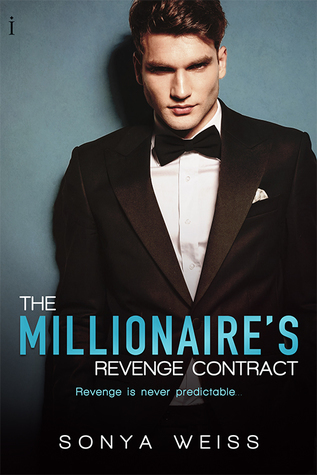 Her plan is to beg for her job back—until she realizes millionaire Cole Mitchell, the man who was once the bad boy from the wrong side of the tracks, is the one responsible for taking everything her family owned. Now she has a new plan. One that’s sure to please them both…and quench the fire that still burns between them. In exchange for his help, she'll become his mistress. Cole doesn’t trust the Russell family, least of all Maddie. When he was a teenager, her grandfather framed him for a crime he didn’t commit. The only thing he wants from her is his revenge. But the spark between them won't be denied. As their lives tangle together, Cole quickly discovers falling for the enemy will cost him more than he imagined. What can you do when all your best-laid plans for revenge somehow blow up in your face? Well, you might try to NOT fall for your enemy - and if you are really lucky, you might fail spectacularly. At least that's what Cole, our hero, finds out. The hard way. Falling all the way and all that and fighting it tooth and nails and...in vain. Falling in love with Maddie is the one thing that he doesn't want but the only thing that he can't fight no matter how hard he tries - and I enjoyed every single page of his fight. Cole hatred was palpable and understandable but, well, Maddie is far too nice and too sweet for him to hold on to those feelings especially when he realized that she was innocent. I really loved Maddie. The way she cares for those around her, the love she gives despite her own upbringing, she is amazing - and she shows Cole that no one, not even her grandfather, is just good or just bad but that there are all shades of grey in between. And she shows him that sometimes living your life and loving someone are worth letting go of your hatred. 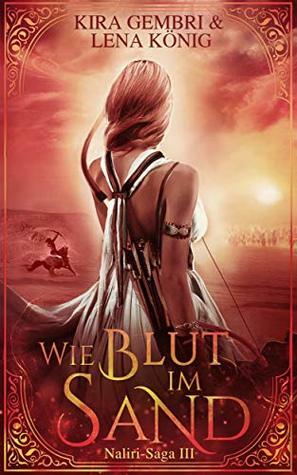 In diesem Jahr wird der LovelyBooks Leserpreis zum 10ten Mal vergeben. Der Leserpreis zeichnet seit 2009 jährlich die besten Neuerscheinungen in 14 Kategorien aus. Im Jubiläumsjahr kommt die 15. Kategorie “Das Beste aus 10 Jahren” hinzu. Hier kann unter allen Gold - Preisträgern der vergangenen Jahre abgestimmt werden. In diesem Jahr feiert LovelyBooks mit freundin als Medienpartner. Das Besondere: Die Leser bestimmen, welche Bücher und Autoren ausgezeichnet werden. Der Leserpreis zeichnet die Bücher aus, die die Leser wirklich lieben und em-pfehlen. Der LovelyBooks Leserpreis ist der größte von Lesern vergebene Buchpreis im deutschsprachigen Raum. Die erste Runde hat begonnen und die Leser können ihre Lieblingsbücher des Jahres 2018 in 14 Kategorien nominieren. Einzige Bedingung: Die Bücher müssen zwischen dem 1. November 2017 und dem 31. Oktober 2018 erst-malig auf Deutsch erschienen sein. Romane, Krimi und Thriller, Fantasy und Science Fiction, Jugendbücher, Kinderbücher, Liebesromane, Erotik, Historische Romane, Humor, Sachbuch und Ratgeber, das beste Hörbuch, das beste E - Book Only, der beste Buchtitel und das beste Buchcover. Einzige Ausnahme ist die Jubiläumskategorie “Das Beste aus 10 Jahren” Hier stehen alle Gold - Preisträger des Leserpreises der vergangenen Jahre nominiert und stehen dann in der Abstimmungsrunde zur Wahl. Ab dem 19. November 2018 geht es in die nächste Runde. Dann stehen die 35 am meisten nominierten Bücher pro Kategorie zur Abstimmung. Am 29. November 2018 werden dann die Preisträger von Gold, Silber und Bronze bekannt gegeben. nominieren, bei denen sie der Meinung sind, dass die Bücher den Leserpreis verdient haben. hen bei der Abstimmung zur Wahl. In der Abstimmungsrunde werden in jeder Kategorie die 35 Bücher mit den meisten Nominierungen angezeigt, unter denen die Leser ihre finalen Stimmen für den Leserpreis verteilen können. Jeder Leser kann in jeder Kategorie drei Stimmen abgeben. Einzige Ausnahme ist die Jubiläumskategorie. In der Jubiläumskategorie “Das Beste aus 10 Jahren” stehen alle Gold-Preisträger der vergangenen Jahre zur Abstimmung. Am 29. November werden die Gewinner aller Kategorien in Gold, Silber und Bronze bekannt gegeben. Die Bücher, die während der Abstimmungsphase die meisten Stimmen erhalten, gewinnen. 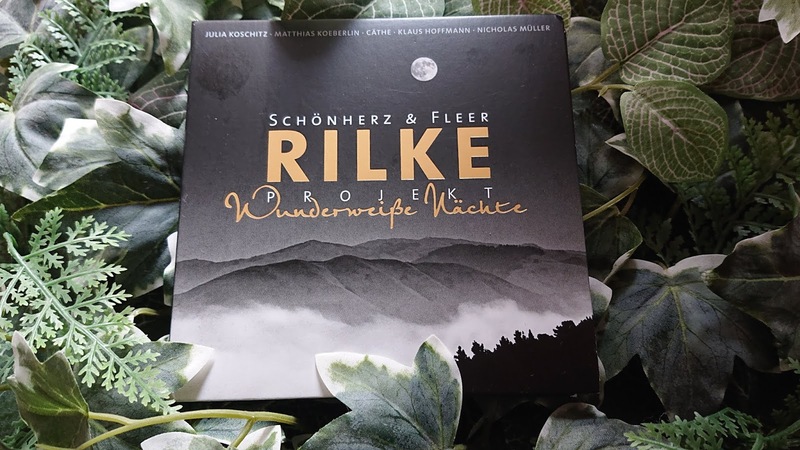 Ich hatte mir bereits vor geraumer Zeit einmal eine CD des Rilke Projekts gekauft, die ich ausgesprochen schön finde, so dass ich also begeistert zugriff, als ich diese CD hier als Rezensionsexemplar angeboten bekam. Diese CD ist einfach nur wunderschön, vielleicht sogar noch schöner als die, die ich schon habe. Die Gedichte werden sehr stimmungsvoll durch die Musik untermalt und toll vorgetragen, so dass eine ganz besondere, wunderbare Stimmung entsteht, die genau das richtige für die kommende dunkle Jahreszeit ist. Gemütlich am Kamin sitzen, Tee trinken und diesen wundervollen Kompositionen lauschen - perfekt. Ich bin wirklich begeistert. Klar, es ist mit Sicherheit nichts für jedermann, aber für jemanden, der Rilke liebt oder einfach auch nur diese Art von musikalisch untermalter Dichtung, ist dies einfach nur ein Genuss, entweder für einen selbst oder zum Verschenken. Außer der CD liegt ein kleines Leaflet mit den dazugehörigen Gedichten dabei, in dem auch Fotos der Schauspieler und Sänger sind, die die Gedichte vortragen. Rundum eine wunderschöne, sehr gelungene CD, die mich gemütliche Nachmittage und lange Winterabende herbeisehnen lässt. New York Times bestselling author Hannah Howell returns to the breathtaking Scottish Highlands with the unforgettable Murray clan, and the stunning Annora MacKay who cannot resist the desire an alluring stranger offers . . .
Wow, another amazing book by Hannah Howell! Once again this book drew me in from the first page on to the very last. I was in for a rollercoaster of emotions, being upset, swooning, crying, being scared and - so much more. 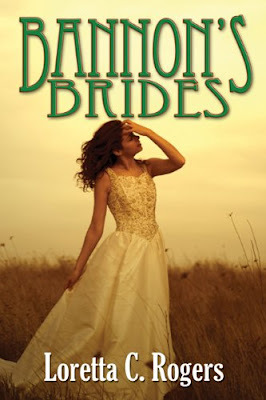 Annora and James were a wonderful couple and when I wasn't fearing for their lives or their health or...everything else, I was cheering them on and hoping for them to find love and happiness. Both of them were much in need of both. With Donnell MacKay and his ruthless hold on the keep that he stole from James years ago set against them, with his cruelty towards each and every one who speaks up against him, things start to get really tough, especially when Donnell's man Egan joins the party and wants to marry Annora...whetehr she wants him or not. 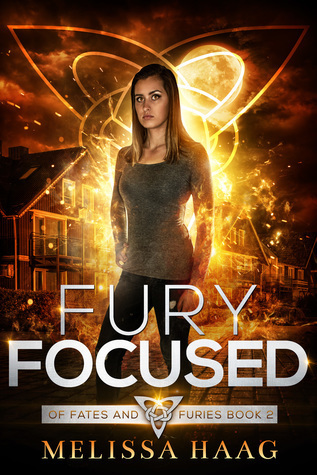 James has been on the run for years but with his daughter and his love's lives and happiness at stake, he can't lose, he has to win back his keep and clear his name! An amazing story, captivating and brilliantly told, Highland Wolf is definitely one of those books that I'll read again from time to time - like most of the books by the author, actually. I haven't found a book by her that I didn't love. This book is a stand-alone even though it is part of a series. You don't have to read the other books in this series in order to understand it but you'll probably end up reading them anyway because they are just so good. 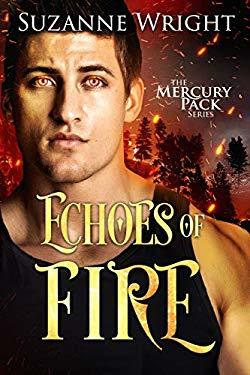 I fell in love with Daffin and Regina in the other books of this series and I was looking forward to reading their story. Regina has been waiting to fall in love all her life but now that she is nearing spinsterhood, her uncle has chosen someone for her. Not willing to give in so easily, she wants to experience something more at least once in her life, preferably with a (rather dumbstruck though intrigued and slightly scandalized) Daffin Oakleaf. Oakleaf is far too honorable to even think of betraying his friendship with Mark Grimaldi, Regina's cousin, whom we met in "A Duke like no other" where he reconciles with his wife. Daffin is not only just a Bow Street Runner whereas Regina is a Lady but he is also illegitimate. None of that is powerful enough to stand in the way of true love though, and when those two have to work together to eliminate a thread again Regina, well, let's just say that their feelings intensify... Will true love get a chance despite their circumstances? Regina and Daffin are wonderful characters and I loved the writing and the style of all of these books a lot. 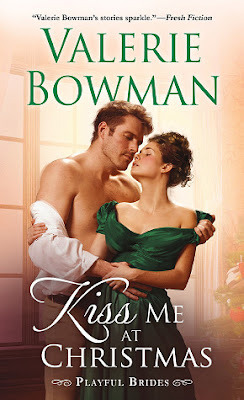 "Kiss me at Christmas" is another great addition to this series that I can fully recommend! Lady Regina Haversham’s thirtieth birthday was precisely one month away, which didn’t leave her much time to lose her virginity. Not that she wanted it lost. She wanted to know where it went and choose to whom she gave the dratted thing. Her coach came to a stop in front of the offices of the Bow Street Runners in central London, and she drew in a deep, unsteady breath. She pressed her hands deeper into the white fur muff that sat atop her lap and willed her pounding heart to slow its nervous beat. Christmastide was her favorite time of year. She was in high spirits, but she was also as nervous as a young lady making her debut on her way to see the queen. This particular outing had every chance to end in disaster. She glanced out the window. She probably should have hired a hackney. It would have been less conspicuous than her uncle’s resplendent coach. There were already several onlookers staring up at the black-lacquered conveyance with the Duke of Colchester’s seal on the side. She glanced down at her clothing. No doubt her ensemble was too elegant for marching into the offices of the best private investigative team in London, but she had no other clothing to wear, and this particular message was best delivered in person. She didn’t know Daffin Oakleaf’s home address, and she hardly thought a note to him for what she had in mind would be appropriate. No. Regardless of the stares, she had to see him in person. Regina had settled on the perfect birthday gift to herself. She would spend the night with a man. Not just any man. The finest candidate. One who had the face and body of a Greek god. Thirty years old. Tall, fit, and handsome. Blond hair and green eyes that held a twinkle she found irresistible. She’d met him last summer at her uncle’s estate. Her family had been gathered there for the unfortunate purpose of her cousin, the marquess’s, funeral. John had been murdered, and inappropriate or not, the man Regina had come to covet was the Bow Street Runner who’d helped investigate his murder. She hadn’t seen Daffin since he’d left the estate that hot July day taking away the two murderers in shackles. Rarely a day passed since that Regina didn’t think of him. She’d read about him in the paper, too. Lately, there’d been a series of articles in the Times focusing on his exploits. He’d caught criminal after criminal and, according to her cousin Nicole, made hefty bounties doing it. Now that Regina’s period of mourning was over and her uncle was forcing the issue of her marriage, Regina was here to ask Daffin Oakleaf, legendary Bow Street Runner, to make mad, passionate love to her. Her stomach performed a somersault. Could nerves make one physically ill? She suspected they could. Suspected hers would. She winced. It wouldn’t do to cast up her accounts in front of the man. That certainly wouldn’t attract him. She glanced at her maid, who sat on the seat facing her, back ramrod straight. If the proper young woman knew what Regina was thinking, no doubt she’d be scandalized. Precisely why Regina had said as little as possible about their outing today. Genevieve hadn’t asked many questions. Thank heavens. After all, how long could an indecent proposal possibly take?